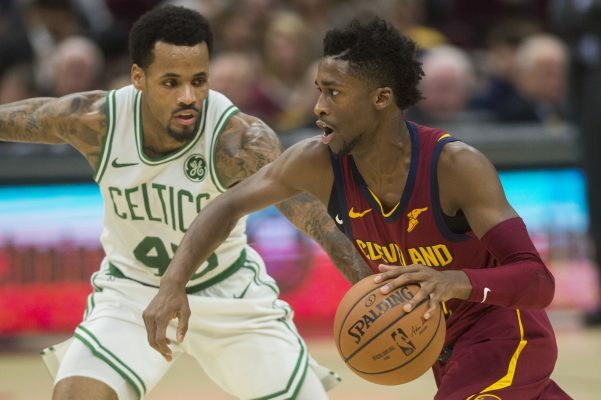 The Cleveland Cavaliers have taken another step in their effort to rebuild their beleaguered roster by signing guard Kobi Simmons to a 10-day contract. The move comes after the team let Cameron Payne go after his second 10-day deal expired on Friday night. ROSTER UPDATE: #Cavs sign G @JordanKobi to 10-day contract. 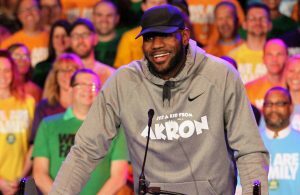 This season, Simmons has been a valuable member of the Cavaliers’ G League team, the Canton Charge. He’s played in 30 games for the Charge and has started all but one of those contests. Simmons averaged 17.0 points, 3.9 rebounds, 3.6 assists, and 1.2 steals during that time, though he’s not likely to continue averaging the 32.3 minutes of action he saw in the G League. 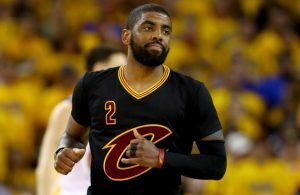 He was originally signed by the Cavs during the offseason and took part in the team’s training camp. Going undrafted in the 2017 NBA draft out of the University of Arizona, Simmons signed a two-way deal as a free agent with the Memphis Grizzlies. He saw action in 32 games for Memphis last year, starting 12 of those contests. 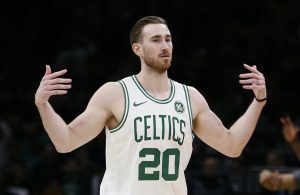 He averaged 6.1 points, 2.1 assists and 1.6 rebounds. Simmons’ first opportunity to see action with the Cavaliers will come on Sunday afternoon, when the team plays at Chicago. The Cavs, who enter that matchup with a season record of 9-41, will then return home for three games as they try to dig themselves out of a rut that’s seen them drop 18 of their last 19 games.